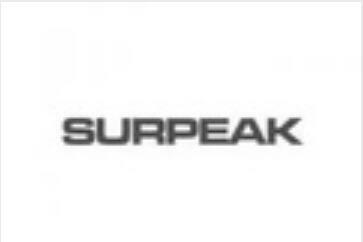 Established in 2010, Shanghai Surpeak Engineering Technology Co., Ltd. is an EPC provider for brand equipment of laboratories and environment engineering. It is dedicated to providing professional one-stop service,including design, customization and installation,which is required for ventilation equipment, furniture, instruments and environment engineering used in construction of laboratories. Its service scope covers laboratories of various types, including physical and chemical analysis, constant temperature and humidity, biological cleaning, biological safety and special detection. To improve its professional service in the laboratory construction field, the company has applied for and obtained qualification of national level II for integration of design and construction of building decoration, national level III for professional contracting of electromechanical installation and qualification for contracting special works (air purification) in Shanghai.